This story punched a hole right through my heart. Truth, I had to gear myself up to reading The Fault in Our Stars because I saw the tweets about cancer, certain death & young love…and then there’s that title which is basically a harbinger of doom. And of course there is doom in this story. But there is also whit and an effortless sense of humor running seamlessly alongside the tragic events that unfold. It’s a beautiful portrayal of young life/love with a ridiculously short time limit. So, The Fault in Our Stars tells the story of Hazel Grace and Augustus Waters, two teenagers who meet in a cancer support group. Hazel has an incurable thyroid cancer, while Augustus’s cancer, though not considered fatal, has claimed one of his legs. Despite the easy friendship and the obvious chemistry between the two, Hazel doesn’t want to fall in love. She doesn’t want to be the grenade that blows someone’s world apart when she’s gone. I don’t know if I grasped the meaning of this story in its entirety. It’s a very intelligent book with a lot of thought provoking philosophies. Neither of these characters seem afraid to die, but rather are afraid of how their loved ones will cope once they’ve gone. This isn’t a story about battling cancer, it’s a story about living with cancer. If you’re into YA contemp and haven’t yet read this book I urge you to do so. 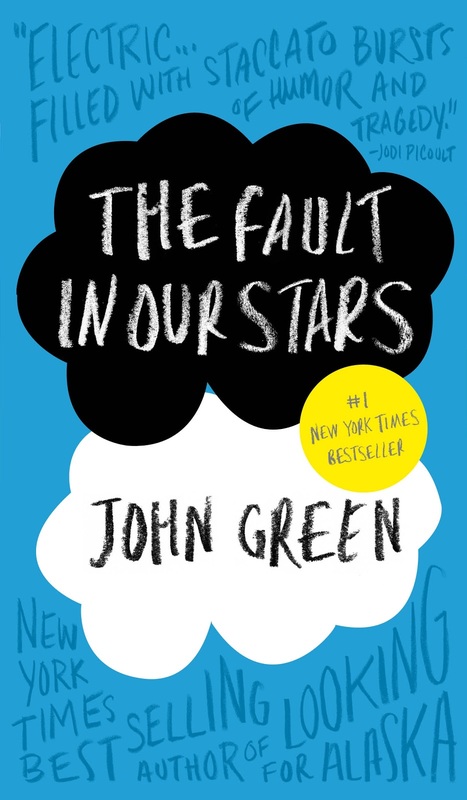 Posted by bookishblurb on January 24, 2013 in Review and tagged Books, John Green, The Fault in our Stars, YA.